Behind her was a shattered career, and broken hopes. Now she was living a false life, lying desperately to the man she loved. 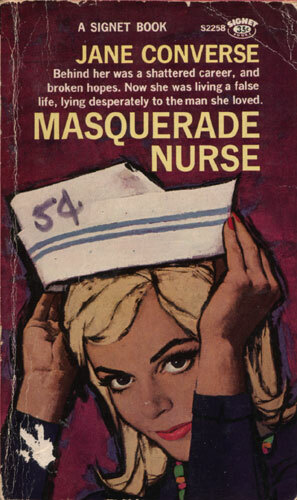 This stirring novel is the story of a nurse who is the sole survivor of an automobile accident, a nurse who borrows the identity of her dead friend to find a new home and escape a threatening past, a nurse who lives a life of painful lies while she falls deeply in love with a dedicated young doctor.